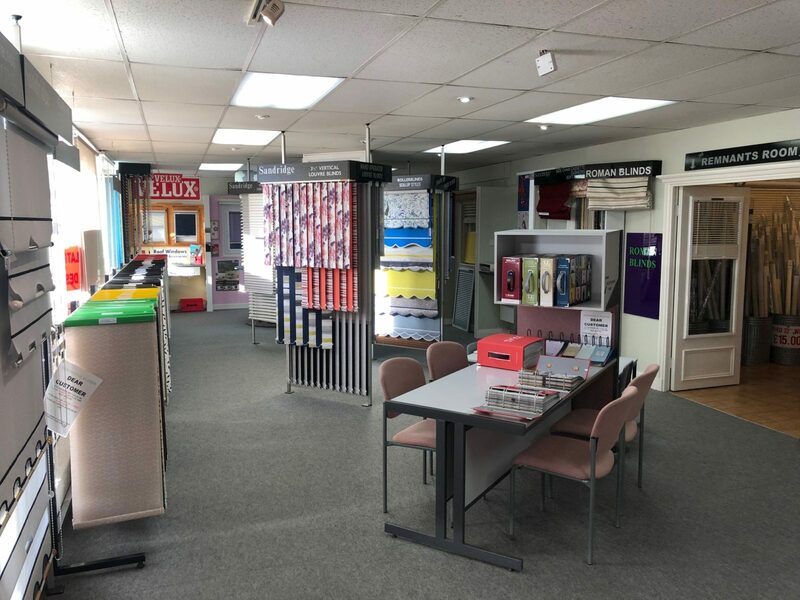 Based on National Avenue in Hull, we have one of the largest displays and best equipped showrooms in the UK. 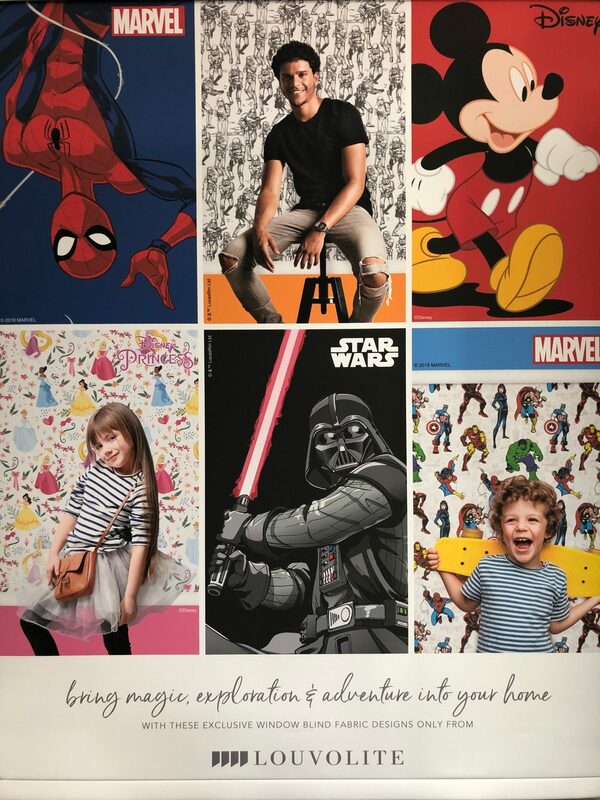 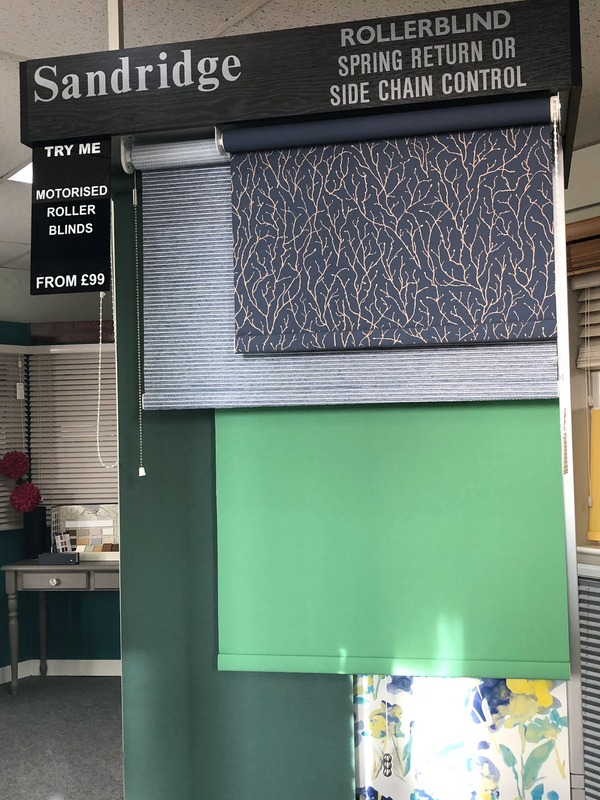 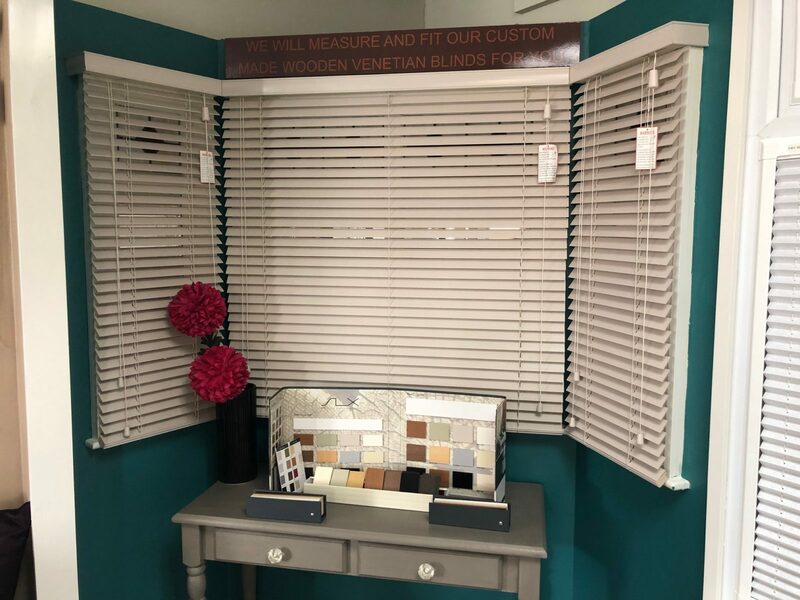 Drop by our showroom today to view the wide range of blinds we supply and see samples of our products. 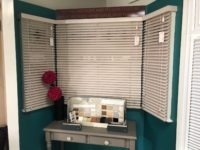 Our highly experienced showroom staff will be on hand to answer any questions you may have and to offer expert advice. 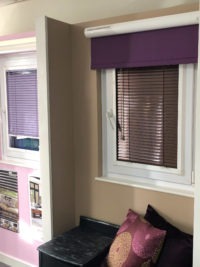 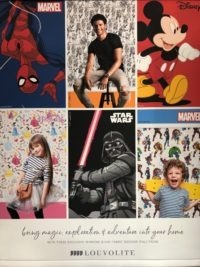 We will be happy to help you choose the best blinds to suit your requirements. 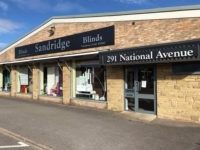 Alternatively, if you would like to speak to a member of our staff over the phone please don’t hesitate to call us on 01482 492662. 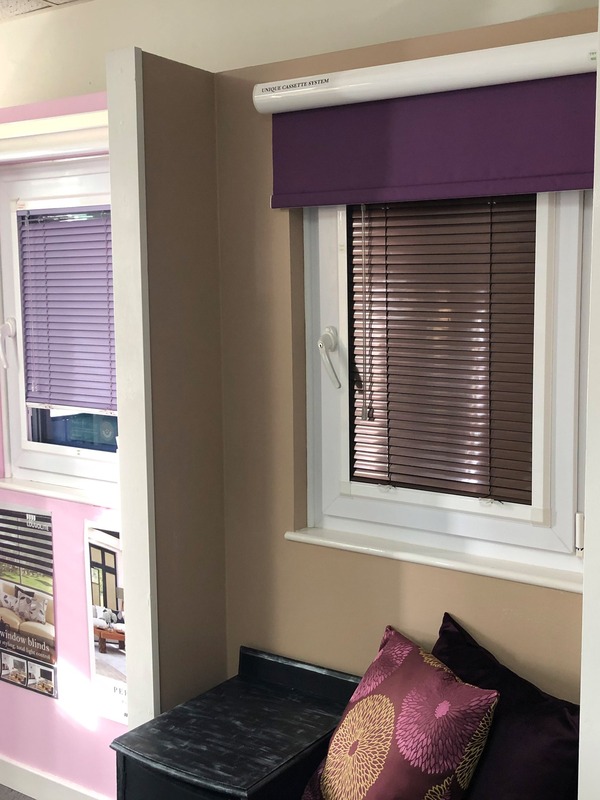 Sandridge Blinds are leading manufacturers, suppliers and installers of quality, made to measure blinds for homes and businesses. Based on National Avenue in Hull, we have one of the largest displays and best equipped showrooms in the UK.